It’s really not so simple. There are dozens of games constantly looking to soak up capital and support from the community and it becomes a challenge to get anyone to notice your concept. Even if people do notice you, they are taking a pretty big risk on your un-made game, so how do you give them confidence that you’re worth supporting? I’ll put together a list of core criteria any title launch really needs to excel at. I’m basing this on the various crowding campaigns I’ve been involved in for games and even other verticals. My desire for doing this is that more and more startup studios will be equipped to confidently pitch for community support which leads to more creative development all around. I’ve put this small list together below to help you be aware of, what I think to be, the most important elements of your crowdfunding. It’s honestly all about having something super engaging that doesn’t take 15 minutes to watch. I’ve heard it said “your video is your elevator pitch” and that’s a really good way to think about it. Try to limit how long you’re “talking” about your game to less than 3 minutes and have the rest of the video showcase your concept. This is likely the most important thing all around you can do to properly build confidence in your supporters. Just like buying clothes online can be a pain when they don’t fit right, it’s always a disappointment when a game doesn’t live up to your expectations because the game-play is something completely different than what you would have hoped for. I’ll be honest, game mechanics are the most important part of a game to me – if I don’t like how I interface with my character or with the game world I usually lose interest fast. That being said, that’s just my opinion, there are so many tastes people have, so try and show them everything about your game. – Honest gameplay representations. What does it feel like to play through your game from a mechanic and visual perspective? Don’t just show intense action scenes with motion blur to create suspense – instead allow silence and stillness to speak louder. – Art style – This is one of the most important yet understated elements your IP has. It should be an exclusive property to your game. Displaying the art style of your game will showcase the uniqueness of your game and will have huge staying power. Given that you’re trying to convince the community to support a game not yet made, a strong track record of prior success can be a huge asset to a crowdfunding campaign. – What games or studios has your team been involved in previously? Yes, it’s great when you have Triple A game experience, but even better is being apart of another successful indie game launch. The reason being, big studios are known for making games on massive budgets. – Have your team members interviewed on their design contribution, their inspiration for it, and why their excited about the game! Nothing is of better value than someone who can show their passion for a game and spread it like an infection to the community. 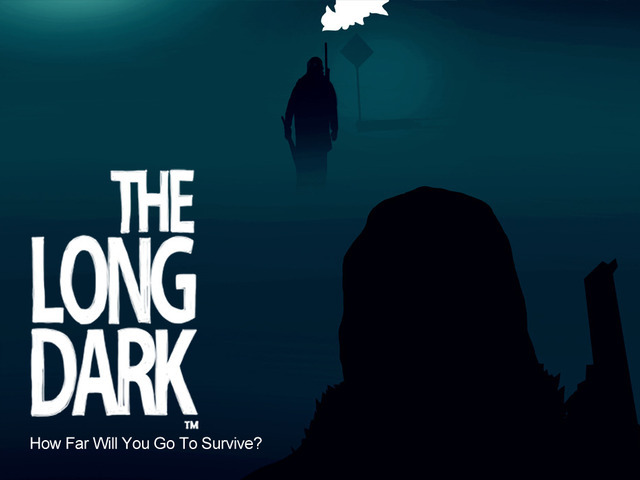 I think my friends at The Long Dark did this amazingly. They showcased their team and explained how their cumulative game making experience would allow them to make the game the community wanted. Ironically, this component of the crowdfunding is often neglected or relegated as unimportant when this is actually the product you’re offering. I can’t stress enough how important it is you really understand it’s critical to have a good offering in order for there to be a point to even doing a crowdfunding. You need to aim to be a store which offers a ton of variation in how intensely a user wants to support your game. 1. you’ve devalued the game to everyone and no one will think the game is worth $30. 2. From a financial perspective, you’ve lost 2/3 of the revenue because your taking the early revenue. 3. A ton of people would have likely still bought it at $30 but you’ve given people the path of least resistance. – Incremental price increase of $5 or $10 for adding individual wallpapers or concept art assets. You’ve probably seen this right? Just don’t do this. 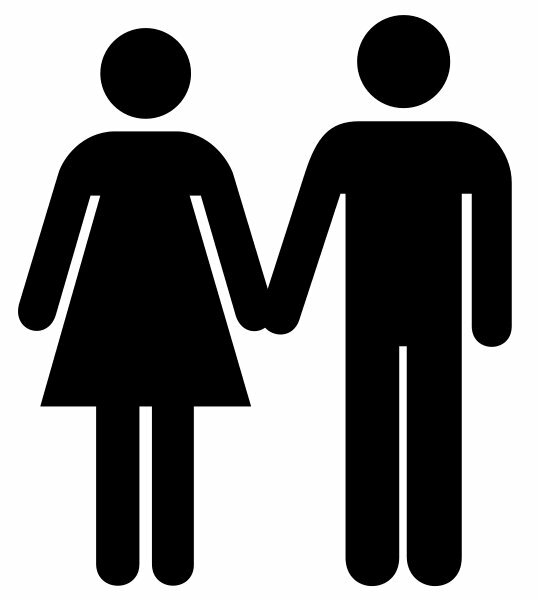 Give people real value for choosing to support you at different thresholds. – $1-$5 “tips” for support. Get added to the emailing list to find out news and updates about the game’s development immediately. This is a solid strategy because so many people want to support games without the risk of putting the full price down for something half made. Don’t punish people for being skeptical in an age of “early release” games that are frankly terrible. – $500 – $2000 for including your in the game! We’ll make you into an in-game NPC. It doesn’t have to be this exactly, but give people “immortality” in your game in a interesting way. – $5000+ come join us at the launch party and play with the whole team! Some people have a ton of cash and want to become a part of the experience. If you think this perk sounds insane, check out Project Eternity and their $10,000+ perk which offered exactly this and had 5 people purchase it! There are whales in gaming – the worst thing you can do is to exclude their excitement. The difference between pitching a game to angel investors and getting it crowdfunded is to engage the community. Just as you’re going to form a relationship with anyone who hands you several million dollars, you need to have a strategy to have your community engaged with your project. How are you planning on transitioning your community from your crowdfunding platform to your Facebook page, website, forum or 3rd party community tool? You’re creating a relationship with your community – don’t forget that. Before you think about crowdfunding, you need to be able to answer the following questions. 1. How am I going to continue a relationship with my supporters/community during development until launch? 2. What role will your community have with your development? Are you co-creating your game? Are they simply your customers? Do you want to regularly ask for feedback? Are you thinking of crowdfunding a new game? I have worked with some of the largest games that have been crowdfunded and would love chat with you about your project!